Our expertise in providing Autonomous Underwater Vehicle, including our in house designed Phantom modular AUV shown in the image above and AUV control systems for the control and communication of sub-surface vehicles allows us to expand the capabilities of your vehicle. 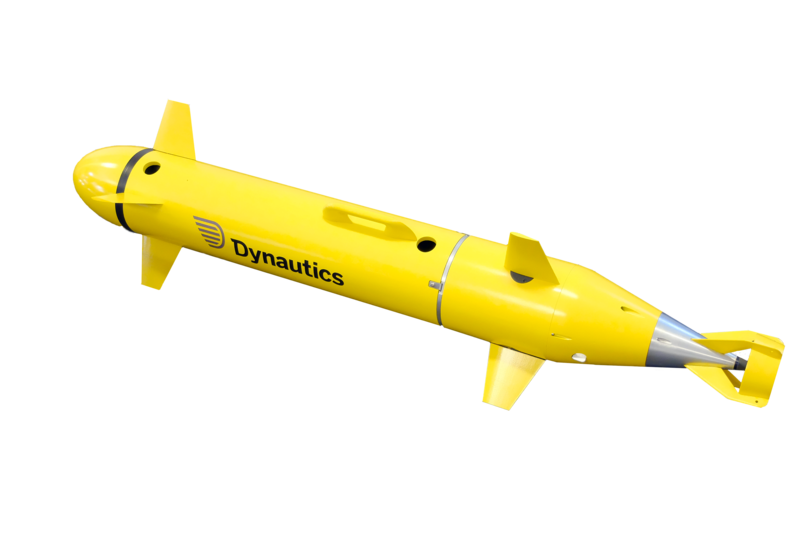 Through the simulation process (Dynautics product AUV sim) we can advance the development process and increase the vehicle’s efficiency. Positioning can be achieved through ultrasound communication and/or dead reckoning. Our experience in delivering Dynamic Positioning (DP) solutions allow us to provide you with pin-point station keeping, allowing you to focus on your mission. A completely autonomous AUV / UUV operating ‘fire and forget’ missions. AUV/ROV/UUV autopilot offers heading, speed, track, attitude and depth/height control as well as Dynamic Positioning.